November | 2016 | Sonic Smash-Music! The music artist from Nashville, Tenn. known as Wilx has released his latest official single, “Trap Nasty.” The track has been published on the Bancroll Entertainment independent record label without the direction of the corporate music industry. 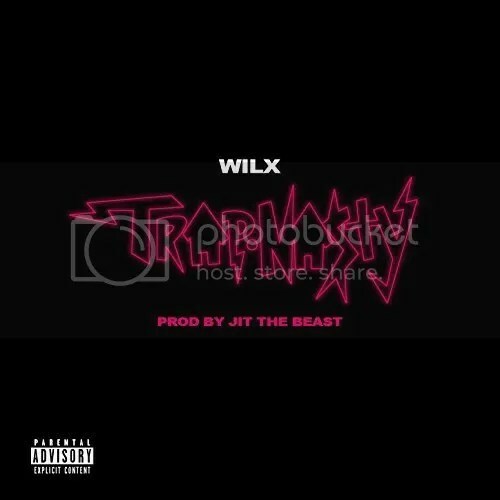 An official music video for Wilx’s “Trap Nasty” has also been released. A gritty, guts-real rap track written and performed in the tradition of the dirty south scene, “Trap Nasty” is evidence that Wilx is an artist to watch in 2016 and beyond. Asked to cite some of his main artistic influences, Wilx writes: “A lot of Atlanta, Outkast to Future, Jay Z and a plethora of producers.” His own “Trap Nasty” is no mashup of existing music, however. “Trap Nasty” is trap music with a new spin and style which are unique to Wilx, himself. A born creator, Wilx credits evocative music for his start as a rapper. For his fans, the Nashville scene is all the better for it, as Wilx writes all his own music. His new, official video for “Trap Nasty” showcases him performing at a range of venues for a variety of audiences. “Trap Nasty” by Wilx is available online worldwide at over 700 quality digital music stores now. The international rock artist known as Sin Leche has released his latest culture-crossing single, “El Baño.” The track has been proudly released on the American Values Latin independent record label without direction from the corporate music industry. It is the most prominent official release from Sin Leche since his 2015 track, “Cielo Azul.” Aggressive, grooving, and striking in its social conscientiousness, “El Baño” stands as the latest reason for rock fans to take note of this exciting Panamanian artist from New York. 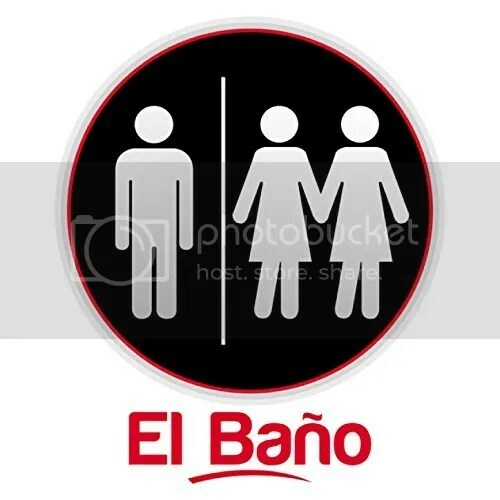 As can be seen in the single’s cover art, “El Baño” is a song about tolerance which has themes of gender equality at its heart. Asked to describe his influences for “El Baño,” Sin Leche names only James Brown and AC/DC. While the heavy guitars in “El Baño” are more reminiscent of AC/DC than James Brown, there’s plenty of rhythm in Leche’s new single which denotes his deep love for the Godfather of Soul. This affinity runs so powerfully in Sin Leche, in fact, that when asked about his start in music, he states that it was at the age of 11 after attending a James Brown concert that he decided to start making his own. Panama-born Sin Leche’s current official bio describes him as also known as Septimus (usually stylized SEPTIMUS). Both Sin Leche and Septimus blend various musical genres and cultures to achieve a worldly, international sound which reflects Sin Leche’s multicultural roots, himself. “El Baño” by Sin Leche is available from over 700 digital music stores online worldwide now. Get in early, Latin rock fans. The chanteuse Chrysta Bell and BellaSun have released their dual singles, “In My Life” and “Swing Low, Sweet Chariot.” Both prominently feature the work of Chrysta Bell’s mother, Sunny Markham, and that of Austin producer and guitarist David Rosenblad. The tracks have been published on the Thirteenth Moon Studio independent record label. Sonorous, heartfelt and remarkably performed, “In My Life” and “Swing Low, Sweet Chariot” by Chrysta Bell and BellaSun are singles any fan of great music can get behind. 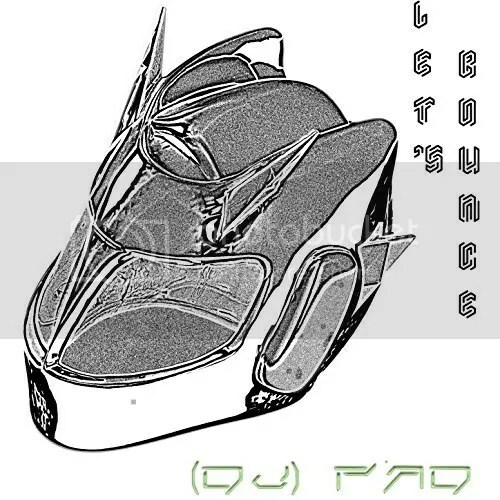 Asked to give some artistic influences for “In My Life” and “Swing Low…,” they cite the Beatles, Goldfrapp, RadioHead, Kate Bush, Miles Davis, Karlheinz Stockhausen, and Brian Eno among others. That the Beatles appear first makes sense, as “In My Life” was originally penned by John Lennon and Paul McCartney. The rest of the short roster gives a clear view on the overall tone and feel for the production of both songs, which is subtly blue, yet uplifting in its unmistakable humanity. The result is a chimera of feeling which manages to be full of joy and suggestive of sorrow at once, giving access to most of the emotional spectrum in just under seven minutes of music – a singular achievement in any art medium. Sunny Markham, Chrysta Bell’s mother, provides stunning vocal accompaniment on both tracks and proves herself a star in her own right by giving a tender, genuine performance reminiscent of the folk titan, Joan Baez. David Rosenblad is a music producer, multi-instrumentalist and sound designer. His company is Sir Reel Sound and he spends most of his time when not on the road working out of his south-Austin studio, Thirteenth Moon. Rosenblad has worked and/or played with artists ranging from David Newman to Sara Hickman, from Cheap Trick to Bad Company, and a great many more. 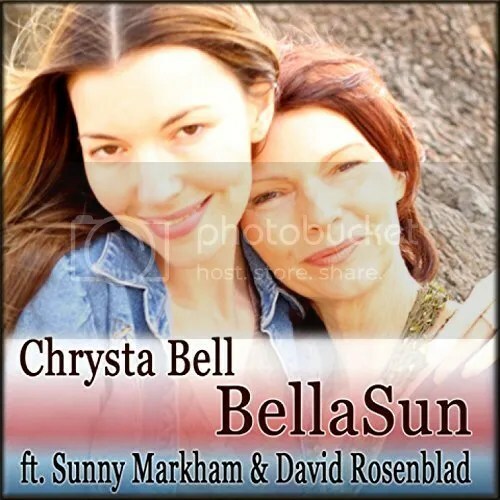 “In My Life” and “Swing Low, Sweet Chariot” by Chrysta Bell and BellaSun is available online worldwide at over 700 digital music stores now. Get in early, fans of great singers everywhere.